Worldopoly is the only platform that deals with multiple players and has good gaming strategy layout. The platform allows blockchain which entertains the users of this platform. Worldopoly has its own cryptocurrencies i.e. WPT. Therefore WPT motivates the economic structure and on the other hand help to build up a convincing gameplay for all users. In today’s business sector gains huge profit from gaming platform and this platform gets almost 40% share of the total market. If we look into the facts and figures of the mobile gaming then we will realize that it not only gives profit to the gaming industry but also to the mobile software market entirely. We all have come crossed the term Blockchain and understood the concept long back in the past. But within few years use of technologies and its potentiality with the help of the blockchain platform came into use. Cryptocurrencies such as the Bitcoin and Ethereum have face popularity in the market among many individuals. Therefore people got the eagerness to know more about to know about the benefits of the Blockchain technologies. It is to be noted that to date the gaming industries have not yet got the required knowledge regarding the application of the blockchain. The security and safety of the user is the responsibility of the platform. The platform has extraordinary feature regarding the security. The advance development and implementation of cryptocurrencies are available for the users. Users experience P2P transaction which indirectly gives a huge advantage to the digital economies. The user faces easy and fast transfer by the network as the platform is a decentralized platform. It is very easy for the user to start using the platform. They just need to download the game they want to play and then register them with that gaming application. Then the user or the player needs to invest a particular amount of capital with the use of coin. They need to buy a street and a building initially to move forward into the game. Further, as the player progresses into the game the building generate many coins and these coins should be collected within certain given time period. If the player does not collect them then these coins will be collected by the gaming community with the help of AR-extension of the game. The most exciting part of the game lies when the player walks through the streets they get an additional amount as a bonus. The building slots vary from street to street fully depending upon the area and position within the city. If the individual really needs coins to move forward they just need to update every building and this takes a certain period of time. Once updated plays get their coins and lastly they have the advantage to be connected with other players. We need to understand about the token as it is a digital asset and important part of transaction source for the user using a certain platform. The investors buy these assets from a company for the purpose of money. The digital balance is in the business model of any project is shown with the help of these account unit i.e. Tokens. The Worldopoly is a gaming platform which has its own token known as the WPT. The WPT is the currency used by the player to use the platform and these currencies are available along with Gold and Coins. All transaction with these WPT will happen with the help of blockchain technology as it guarantees transparency and security from both ends. 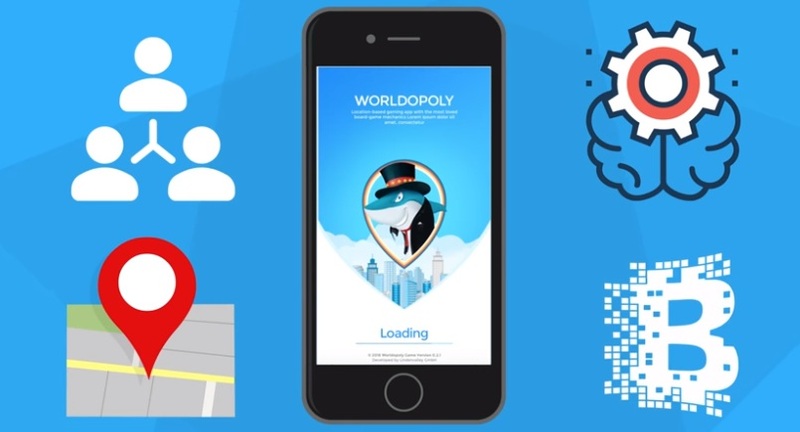 If an individual really wishes to earn real money than they are on the right platform as Worldopoly indulge many exciting multiplayer strategies which in return help to gain real money. 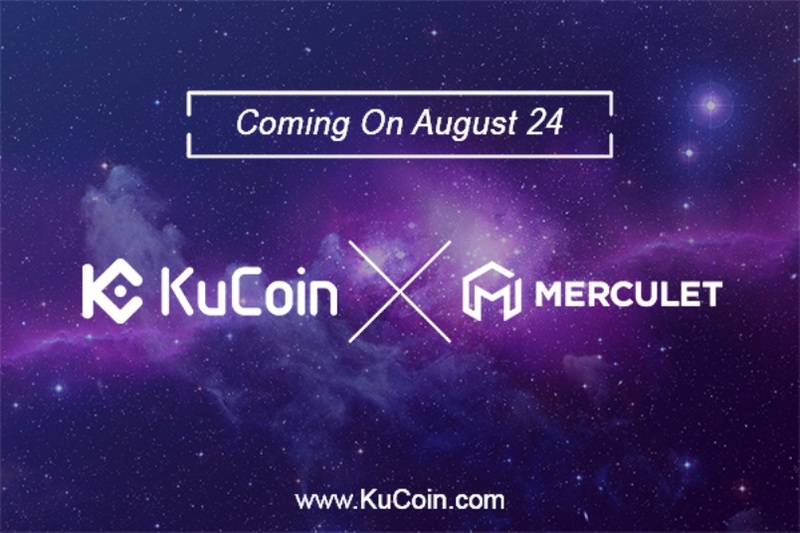 It is predicted that in the upcoming years this platform will have more than 150 new features for the users. The platform is not only interested in gaming but also in the financial matter. As the players are playing real games the WPT tokens are used to get this real money from these games. 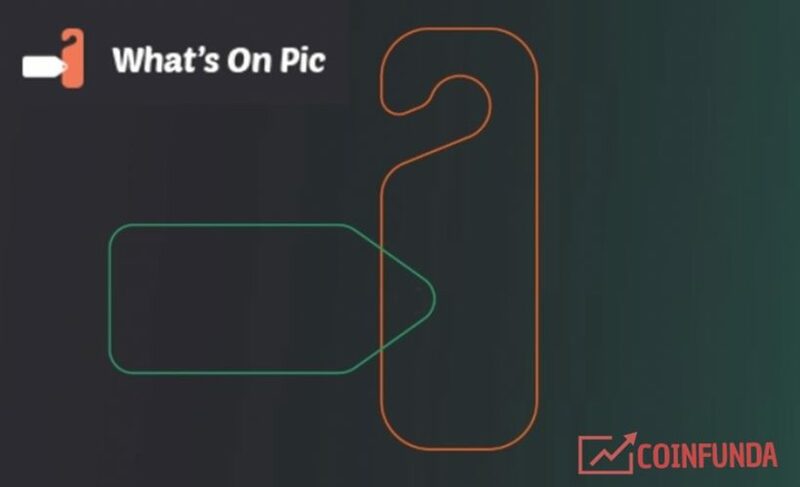 Finally, to keep it short and simple the platform offers many multiplayer economic imitations which in return profit the player with exchangeable currency. If we look into the world of Worldopoly we can understand that it has total 3 types of currencies that the platform uses. The coin is termed as the basic currency which is collectible by the user while playing the game. After collecting the coins one can easily buy anything from the shop. The building resource is part of the Premium currencies. Players can buy this resource through WPT or the Real Currency only. As per to the ERC20 standard token the tokens are the limited release and are freely adaptable in the game currency or in the real-life currency and these will be obtainable during the time of ICO. This helps the [layers to play all the advance games.